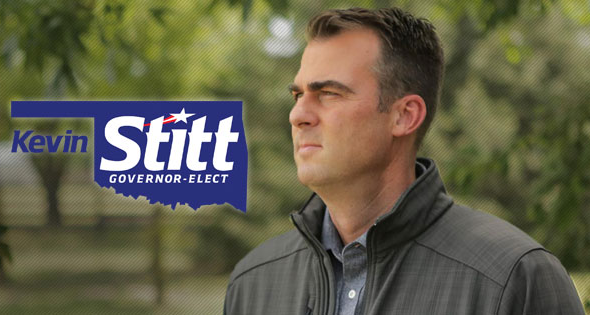 Oklahoma City, Okla. (Dec. 6, 2018) – Governor-elect Kevin Stitt announced today the selection of Mark Burget as the chief general counsel in the governor’s office. Mark Burget currently serves as the Area Director at Search Ministries, a nondenominational Christian ministry in Oklahoma City. Prior to his time at Search Ministries, Burget worked at the Oklahoma City law firm of McAfee & Taft for 22 years, spending the last three as the Managing Director. During his time at the firm, Burget was selected by a national publication as one of the Best Lawyers in America. Burget came to Oklahoma in 1972 to attend the University of Oklahoma. He graduated with a degree in accounting in 1976, obtained his CPA license in 1978, and later graduated from the University of Oklahoma School of Law in 1979. Burget also attended New York University where he obtained a Master of Laws Degree in Tax Law in 1982. Burget resides with his wife of 43 years, Elaine, in Norman, Oklahoma.